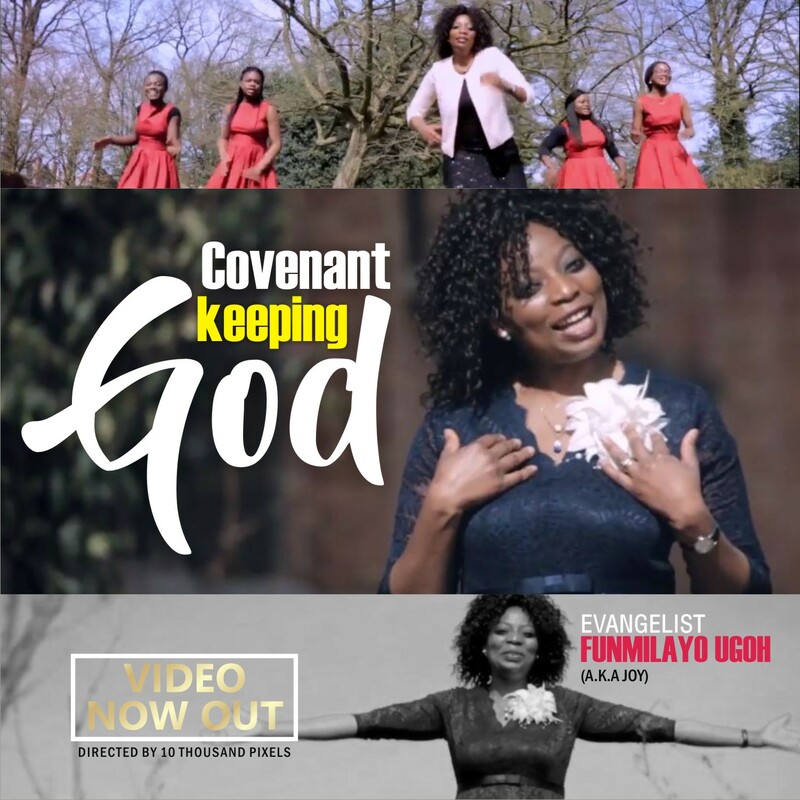 Evangelist Funmilayo Ugoh, drops Covenant Keeping God video. The Video was shot by 10 Thousand Pixels in Belgium. Now living in Belgium, Evangelist Funmilayo Ugoh has once hawked pepper on the street of Lagos, Nigeria before God relocated her to Europe and now, she is forever grateful to the Covenant Keeping God.